A set with everything you need to get started in the upcoming Domeni Kitchen mini-game. Some random Spice Balls for your Domeni. 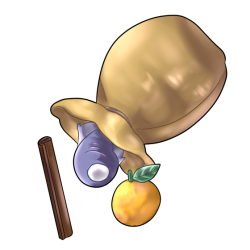 Contains 4 Spice Balls for use in Domeni Café. Each one is based on a single spice, and can provide benefits and an accessory to a Domeni.